Watch Jim's Video Testimonial on Youtube. 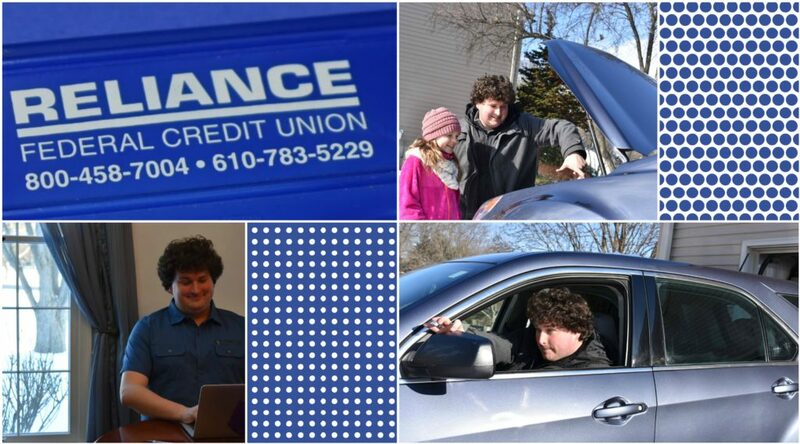 The Credit Union wishes to welcome Upper Merion Township Employees. Our office is conveniently located just up the road off Route 23 at Valley Forge Towers. 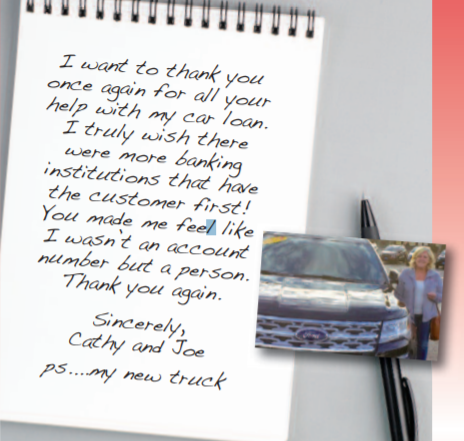 We’re happy to help introduce you to our services in person, by phone at 610-783-5229 or online.